Details about Kristiana Tudor 1:24 scale dollhouse Kit WITHOUT SHINGLES!!!!!!!!!!! 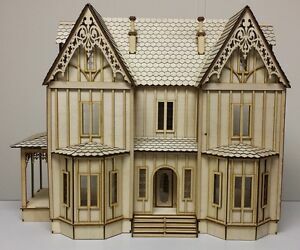 Kristiana Tudor 1:24 scale dollhouse Kit WITHOUT SHINGLES!!!!!!!!!!! Immediate payment of US $220.00 is required.